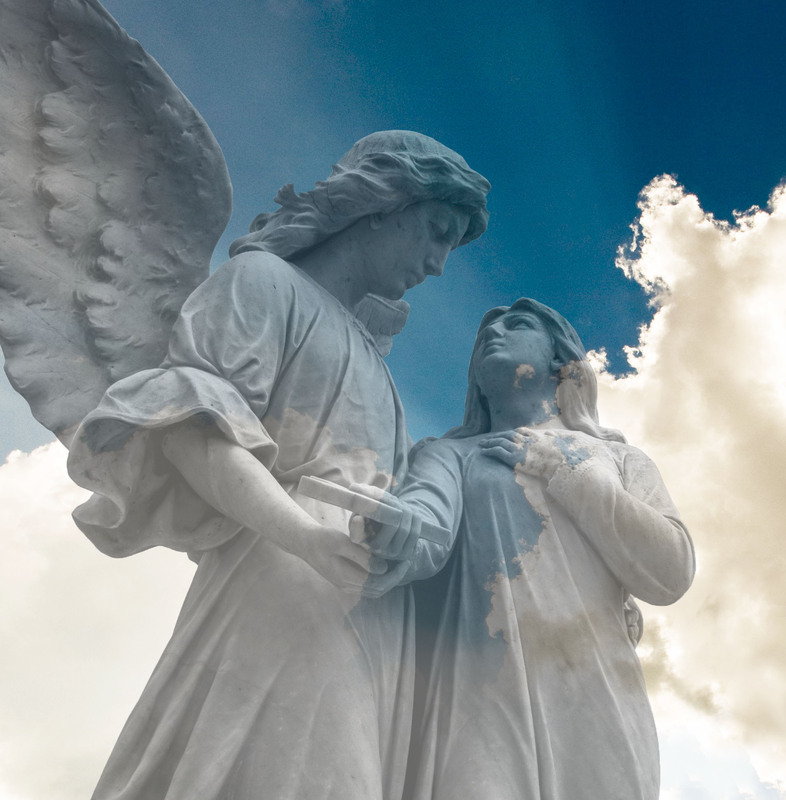 The North Carolina Community Foundation is honored to administer a new endowment entitled An Angel Among Us. This endowment has been established in memory of young Cynthia Antunes by her family. The story below illustrates how Cyndy's brief life inspired an outpouring of generosity that will live on forever. An Angel Among Us is a charitable foundation established in memory of Cynthia Antunes and administered by the North Carolina Community Foundation. Cynthia Antunes was the second daughter born to James and Mary Antunes. She was born on March 6, 1986. Eleven days later, on March 17, our lives were changed forever. While driving to Chicago's St. Patrick's Day Parade, our car got hit by a driver who ran a red light at 80 mph. When our car finally came to a halt, we discovered that Cyndy's car seat failed to hold her and she was thrown from the car. As a result, Cyndy suffered severe brain damage. After a lengthy hospital stay, we began a long trek of doctor's visits and therapy. Along the way we were flooded with support and prayers. Finally, after almost three years of praying for Cyndy's healing, God called Cyndy home. On December 29, 1988, Cyndy took one breath and had failed to take the next, dying peacefully at home in her mother's arms. Today she is laughing, running and dancing in heaven. We share in Cyndy's joy and through An Angel Among Us, we will see that other children and families will receive the help and support they need to deal with the trauma that can enter a family's life in the blink of an eye. Cyndy touched many lives. Though she never spoke a word, her funeral procession was over a mile long. She was here for a very brief moment, but while she was here, we had An Angel Among Us.